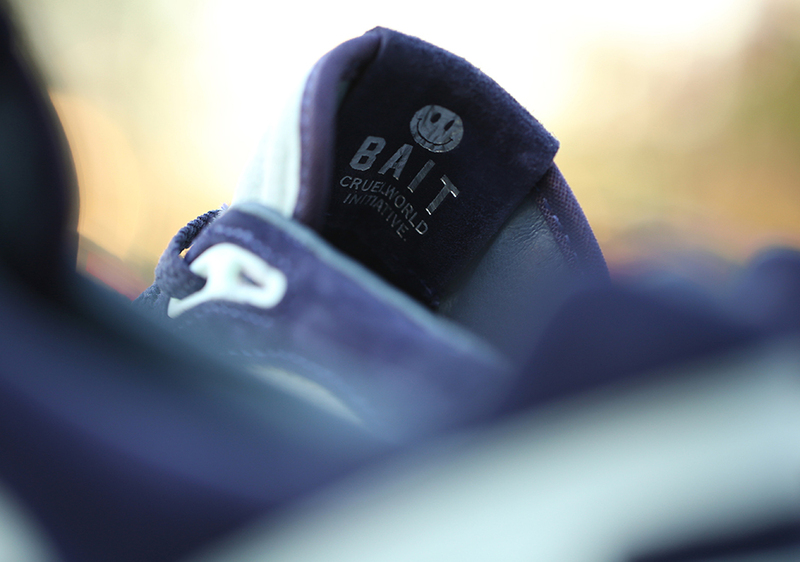 BAIT's latest charitable sneaker release. 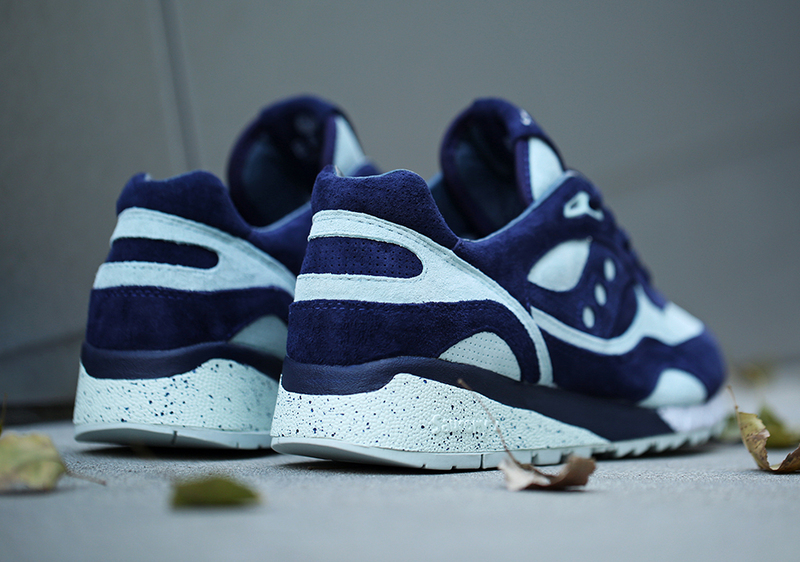 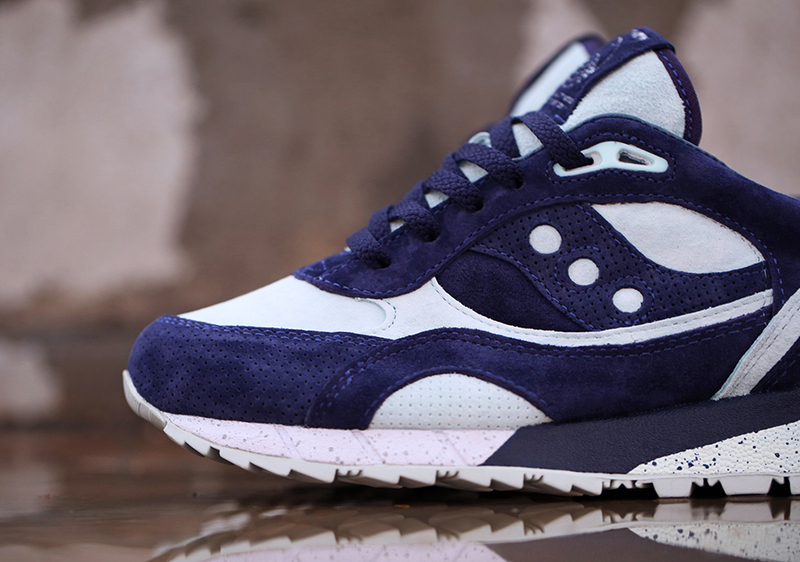 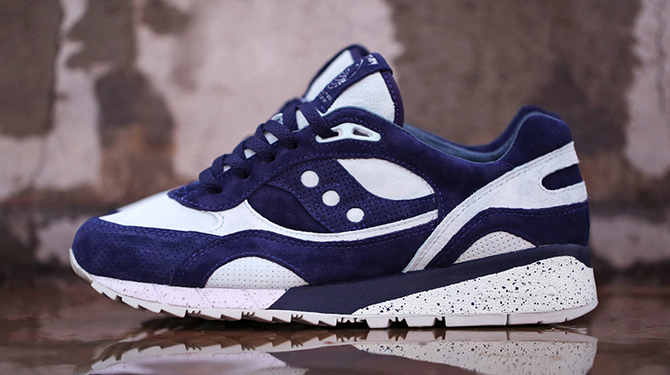 Bait's busy schedule of sneaker collaborations continues with this latest Saucony project. 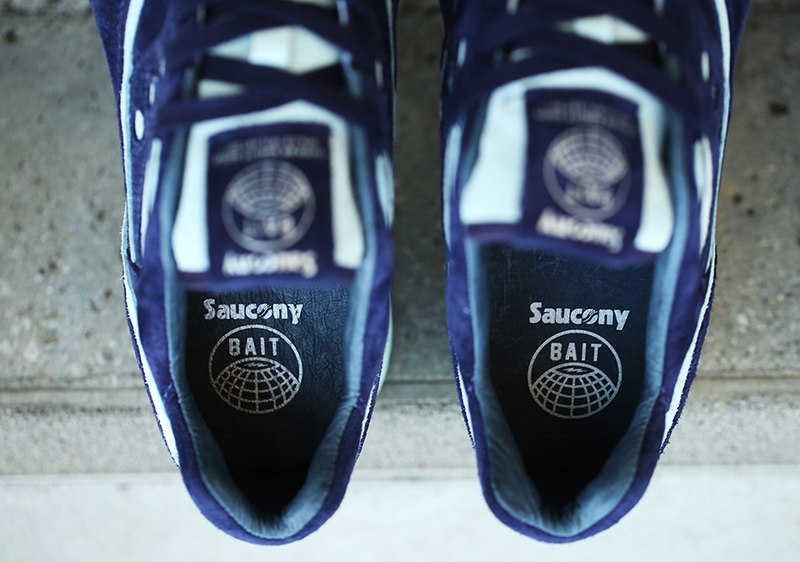 The pair is the latest in the shop's "Cruel World" series, each entry of which has been tied in with a fund-raising effort to support a specific cause. 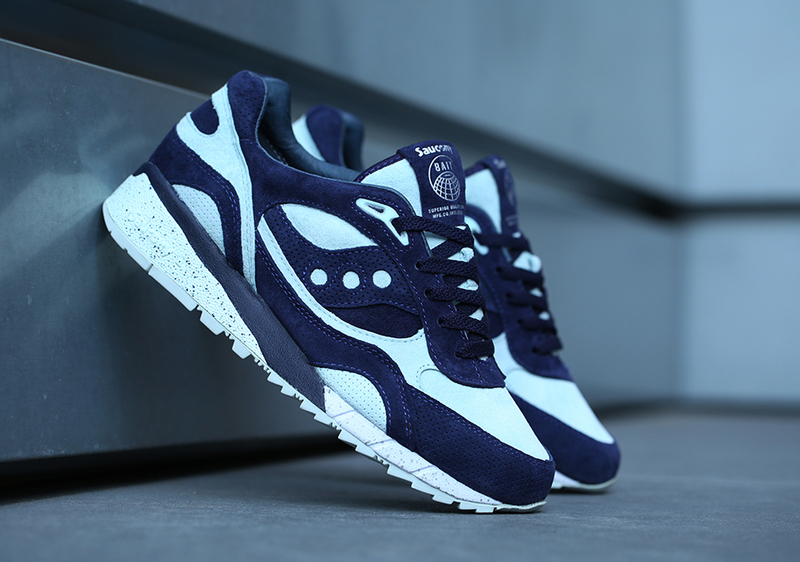 The latest, the oceanic looking Saucony Shadow 6000 pictured, will send a portion of its proceeds to Water.org, which works to provide clean water to people around the world. 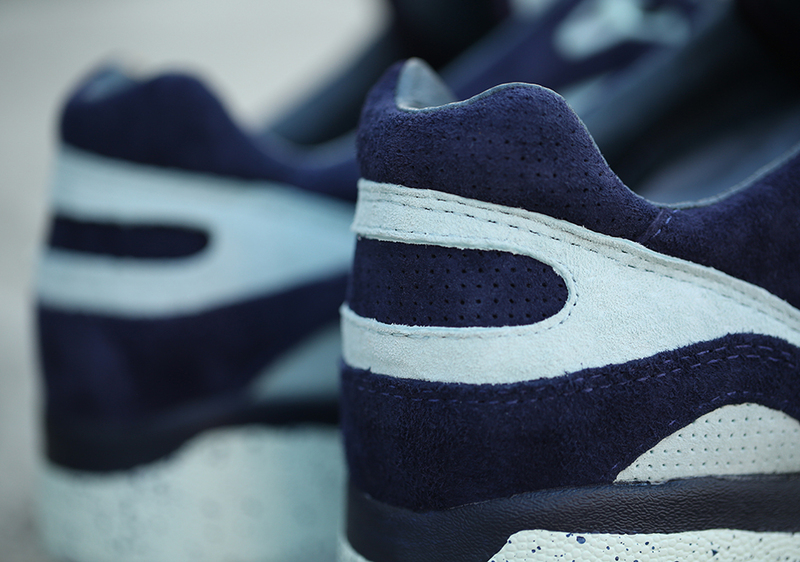 Like other Bait sneaker releases, this pair will be available via online raffle. 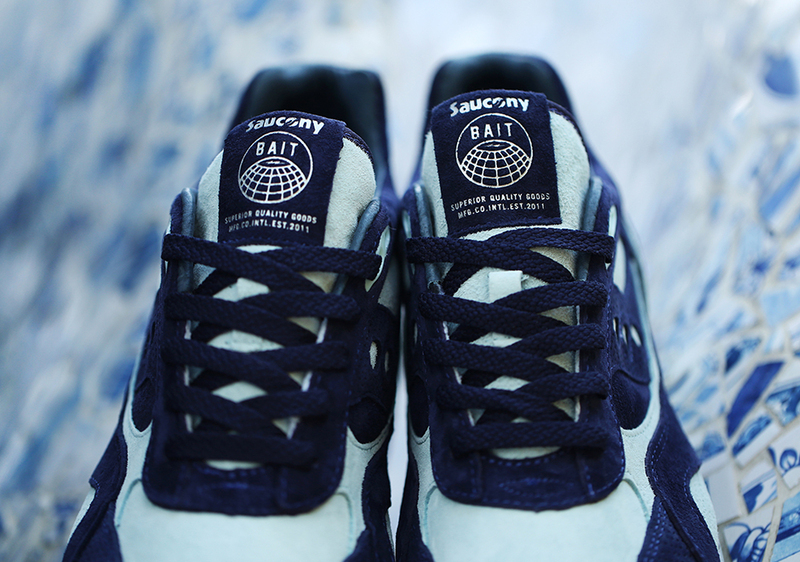 Sign up for the Bait x Saucony Shadow 6000 "New World Water" ($150) is available now directly through Bait, and winners will be contacted by email starting on Wednesday, 2/15.